Green is trendy! Just like spring flowers, healthy tables are growing in the four corners of Paris and ensure balance on our plate. The latest: Marcelle. 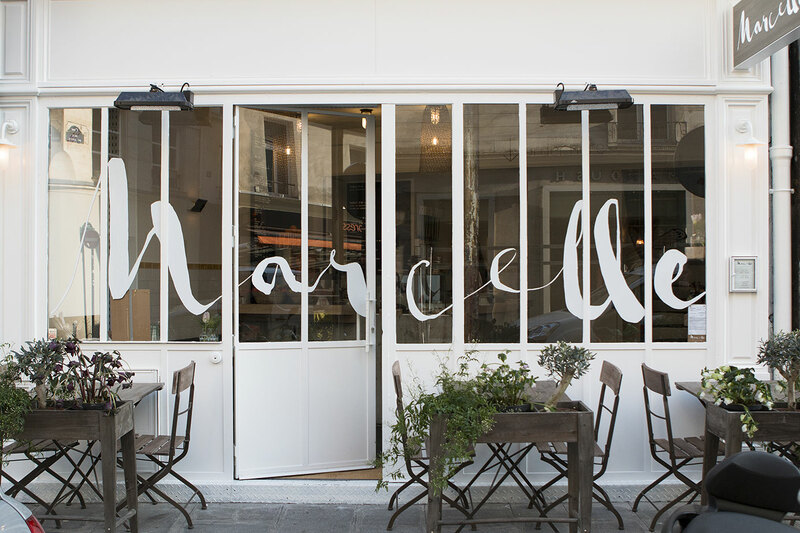 Installed in the heart of the 2nd arrondissement, this address offers a fresh, creative and home-made cuisine. A sweet bonbonniere orchestrated by a female trio: Alexandra Delarive (already at the head of Marlon and Marcel), Irène Cohen (founder of Bonton) and young pastry chef Ophélie Barès (winner of the show “Who will be the next great pastry chef” ). On the menu, small dishes that honor the seasonal products and dishes for vegan, gluten free or lactose intolerant. Every day, savory pies, appetizing salads, gourmet risottos, comforting pies and sandwiches are offered on the menu. On the sweet side, cakes, biscuits, brioche and a collection of pastries ensure the regalade. To water it all, great juices and smoothies. We like: early morning granola, viennoiseries and “egg in a hole » to start off on the right foot. 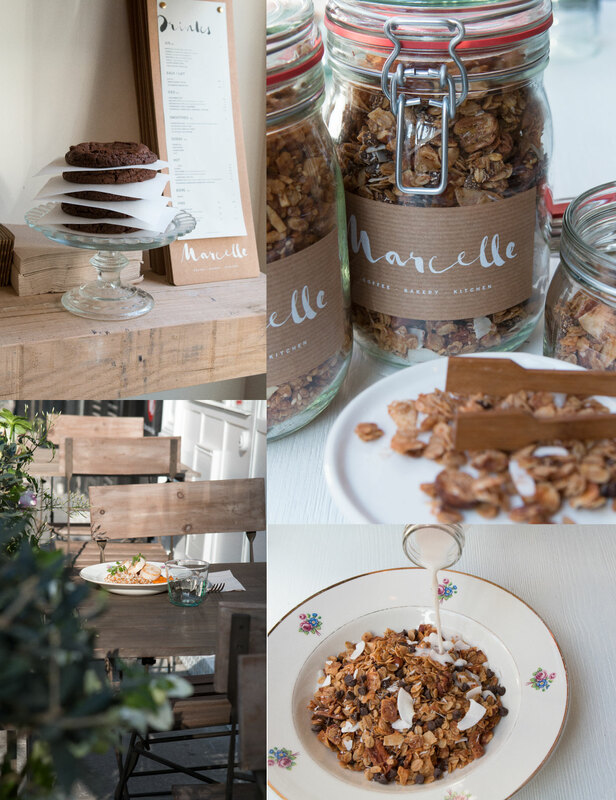 Marcelle or the pleasure of eating well with a decoration in the diapason bathed in a vegetal white. As a bonus, a small coquettish terrace that makes us enjoy the beautiful days. What else?